Are you finding the way to download apps from web browser.? Well, In this tutorial we will learn how we can direct download Android apps without Play Story App. Suppose your android play store is not working or problem in login to google account then how you can download apps from play store without login. or If you are thinking to use 9apps app then ok but I am talking you to download android apps (.apk) file without any app. Don’t worry I will help you today to direct download apps from PC. Here I will give you the list of sites from where you can easily access android apps without any play store. Just you have to open these site and get access to whole Play Store apps in one place. So lets see the list and process to download from these site. Actually you can use any of your browser to download these app whatever Chrome, IE, Uc, Oera etc. Below site will help you to direct access to whole PlayStore directory without having Playstore app. And also these sites offer one of the most comprehensive collections of Games, Apps and Ebook. 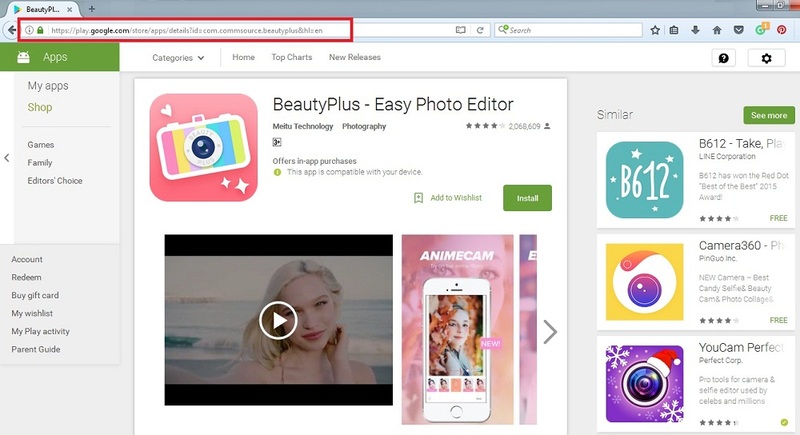 In these site, There is not needed to download extension and also not required to google account verification means now feel free to download Play Store app without login and no download times limit. Search app what do you want to download. And finally hit on “Click here to download com.NameOfYourApp now” to download your app. I hope you enjoyed this tutorial and now you are able to download any android app without playstore. Actually this methods is very important for bluestacks & Andyroid user. Some times bluestacks doesn’t work properly to download apps. so use this tutorial and download offline .apk file and install in bluestacks. If you have any problem regarding this please comment below.